matter what the calendar says. something special because it’s come to mean more time. More time to stay indoors and snuggle with my family in front of the fire. More time to avoid the busyness of outdoor chores in the spring. Practically everyone I know complains that they don’t have enough time for X, Y, or Z. But that’s exactly what we do have—when we make it. control. We all get the same 24 hours a day. We just don’t all use them in the same way. take photos because that’s what brings him joy. her husband and one to give away. That’s what brings her joy. writing. Writing brings us joy (and some frustration…but mostly joy). things that make life a blessing. When was the last time you really took time to use your gifts? something else. Whatever it is, God gave it to you so you would use it to His glory. If your gift happens to be writing, or if perhaps you’ve read Susie’s book and feel called to tell your own stories but you’re not sure where to start, might I suggest checking out an ebook I’ve written? 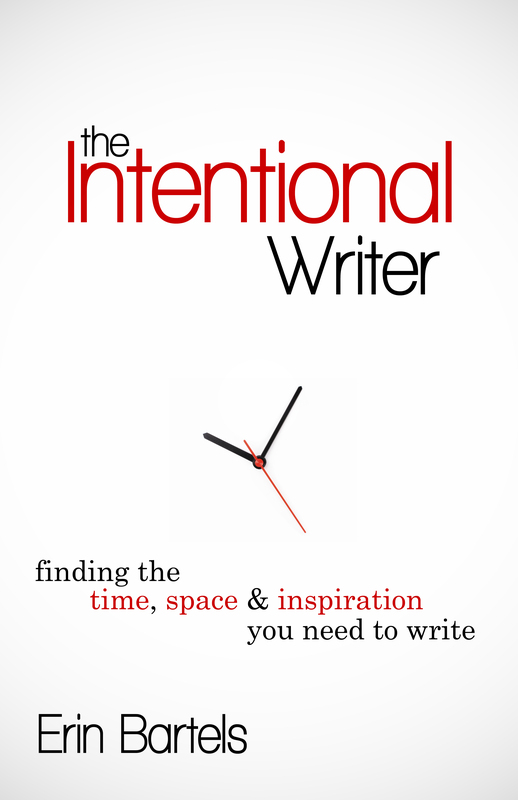 The Intentional Writer is my answer to the problem of finding the time, space, and inspiration to write. It’s written for writers, but many of the tactics and ideas can be put to great use for any creative discipline. If you’ve been yearning to create something but have felt at the mercy of your busy schedule, please check it out. It just might be the kick in the pants you’ve been waiting for. State University. And yet it’s really quite peaceful. Find her at erinbartels.com. Erin and I are swapping blogs today. You can check out her blog to read my take on chamomile. Linger around her place and poke around a little. 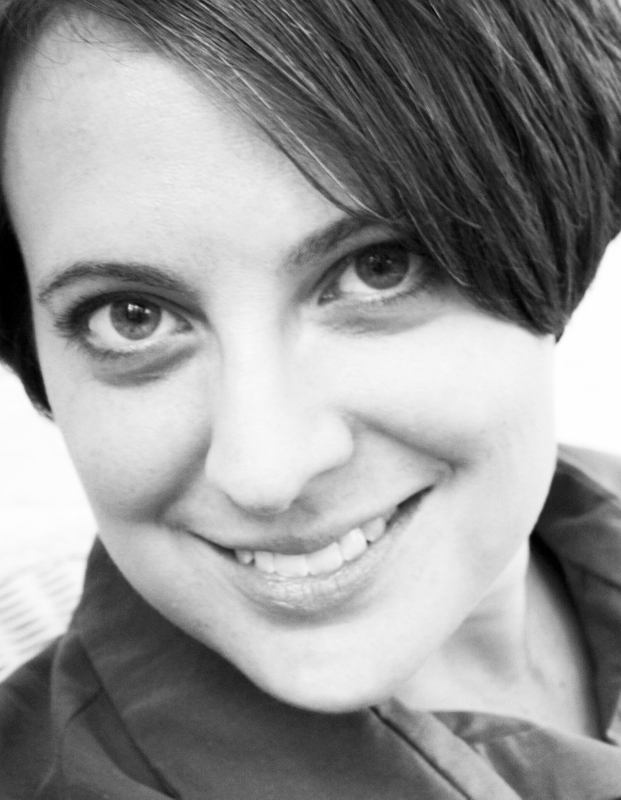 She’s got a beautiful blog full of posts about the writing life and our beautiful state. She’s a Michigander who loves this mitten of ours.